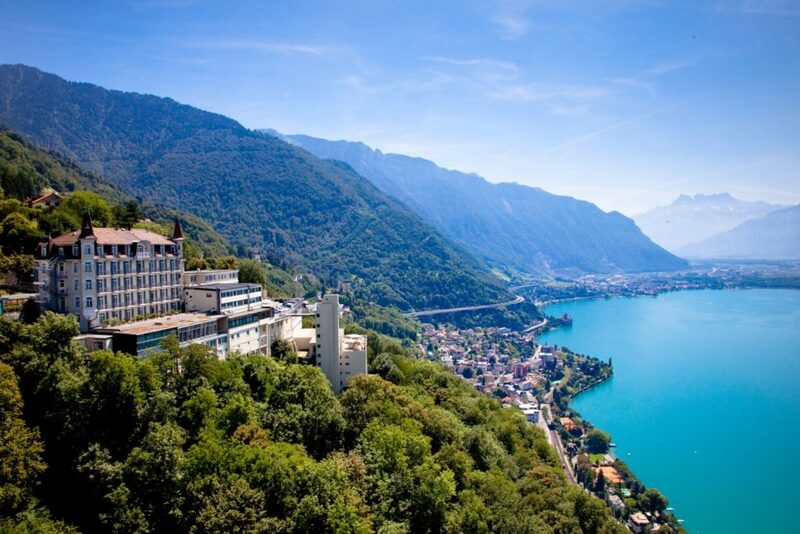 This year at the 8th Life Sciences Pricing Forum in Montreux, we will have a tour at the Glion, Institute of higher education, which is one of the world’s renowned schools for hospitality management. 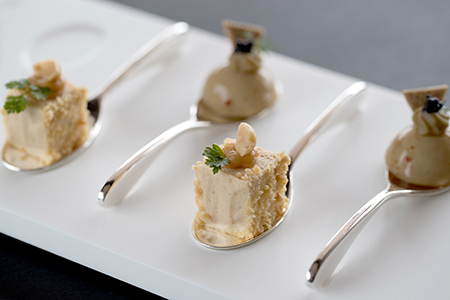 After the tour a diner will be served at the gastronomic restaurant Bellevue with a panoramic view of the lake Geneva. Lake Geneva is Europe’s largest lake and is a one that offers many various facets. From its international cities like Geneva with the UN, CERN and many Multinational Companies to Lausanne home of the Olympic Movement, the lake also offers spectacular views of the Alps and the UNESCO world Heritage site of the Lavaux Region. Le Bellevue continues Glion Institute of Higher Education’s legacy of luxury hotel management. In this practical arts restaurant, students from around the world are supervised by award-winning experts, including several winners of the Meilleur Ouvrier de France and Best Sommelier of Switzerland awards. This is a free activity for all participants and diner is provided by courtesy of Highpoint Solutions: http://www.highpointsolutions.com/ . Something to look forward too!